We greet you with your closest breath. So near, even nearer. To your dreams and wishes also; we hear your calls. So you do right to call, in whatever way it leaps out of you. Call us. Send us. [Whenever you don’t know what to do for yourself—Call us in. Whenever you don’t know what to do for someone else or any place that troubles you—Send us out.] Unrecognizable turns that can have great impact come from such moments. Bless you all as you go through these tense and dense unravelings. The old ways, thoughts, and paradigms serve you less and less. You begin to comprehend this in retrospect. Again, great leaps can come from small intersections (time with space). We understand the dilemmas of steadiness amidst rapidly changing circumstances. Experienced as energetic waves, they allow these old ways to be shaken out again—and one more layer is released. It is your own story you are living, and the release is personal, yet the good that comes is for many. This you must know. 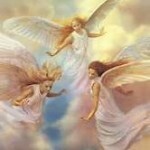 All who are alive now are participating in the global event of great Gaia’s exquisite rise in frequency. You are all active in the energetic web that is consciousness evolving. Now slipping forward is also easier and many will go. It is not everyone’s “cup of tea” to rock and frolic as the new rolls in. Yet it is and it will continue. 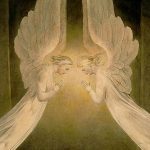 There is a quiet, subtle perfection in the way the angelics can assist. 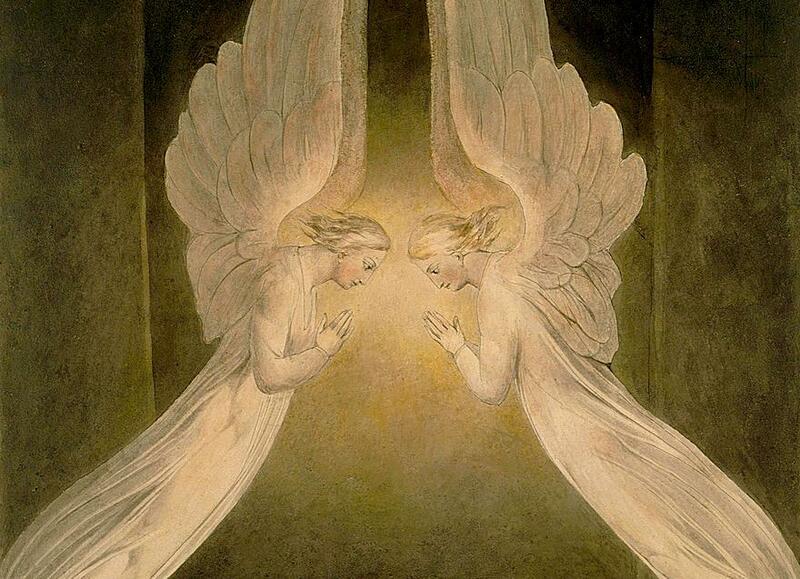 As you get used to talking with us—your own Angels especially—you begin to allow us into your larger awareness. So the inside of you evolves to entrain with Earth/Gaia. We can help in every possible, unique way. Let this way of seeing—things work out for you—let this manifest in your life. It is so perfectly precise how each story evolves. Every moment or episode or vasana that arises is brought in touch with the Light that you are now. And so the old lessens. Each step you take helps everyone, everywhere. All the various kinds of letting go occur for the best good of all. Each One of you on a web of interconnectedness; each moment the thrilling ripple of grace there for you.